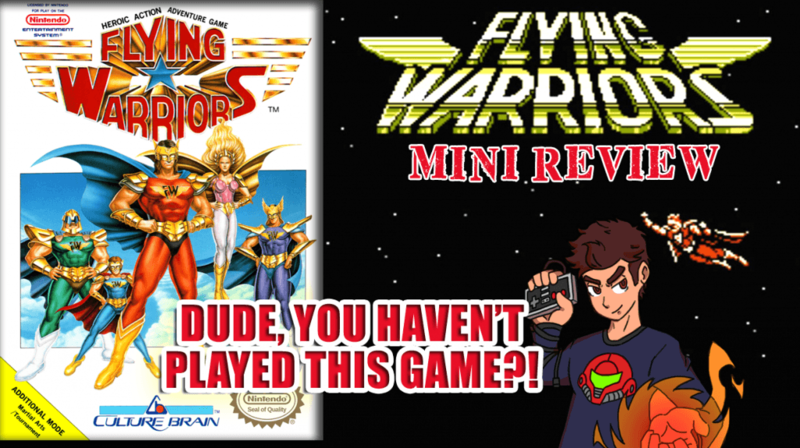 On this first Patreon-sponsored Minisode (all review, no skits), Mike takes a look at Flying Warriors courtesy of Patron, Trevin Adams. This obscure NES hybrid action/fighter/RPG is a combination of a few different games…literally. But is this entry in the Hiryuu no Ken series worth checking out? Find out for yourself on this episode! Thank you to Paul Hallaway for the intro effects and Retro Shred for his intro theme!